A large kitchen and spacious living room and bedrooms await you at Three Gables. 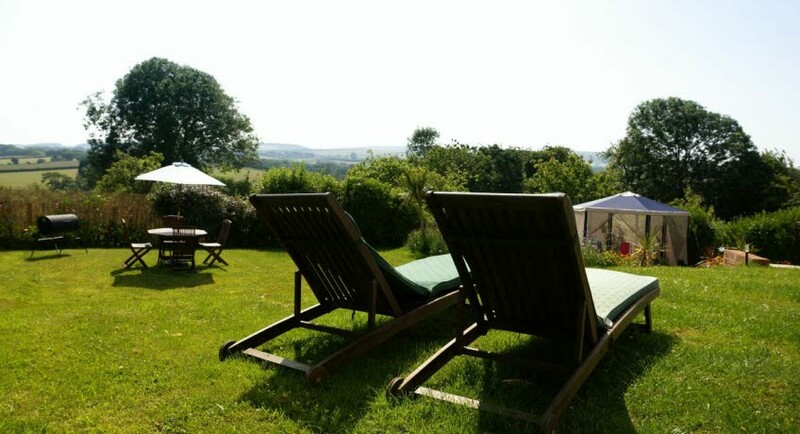 Guests can expect a beautiful, secluded house with a large garden, complete with deck chairs, dining area and barbecue. Tucked away in the rural village of Newbridge, visitors can explore the surrounding areas by foot or car, with generous car parking. 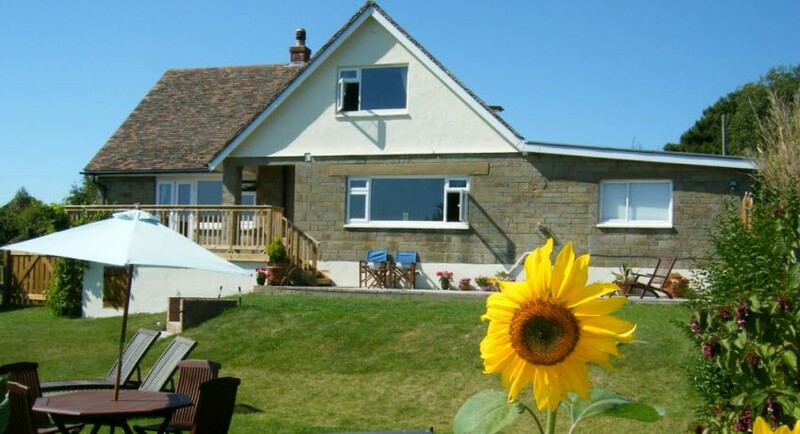 Last minute discounts are available for spring at Three Gables in the cute village of Newbridge in West Wight! To Book: Please enter your preferred dates below. These offers apply to new bookings and may be withdrawn at any time. Nestled in the centre of the small rural village of Newbridge is Three Gables, a secluded house at the end of its own drive. 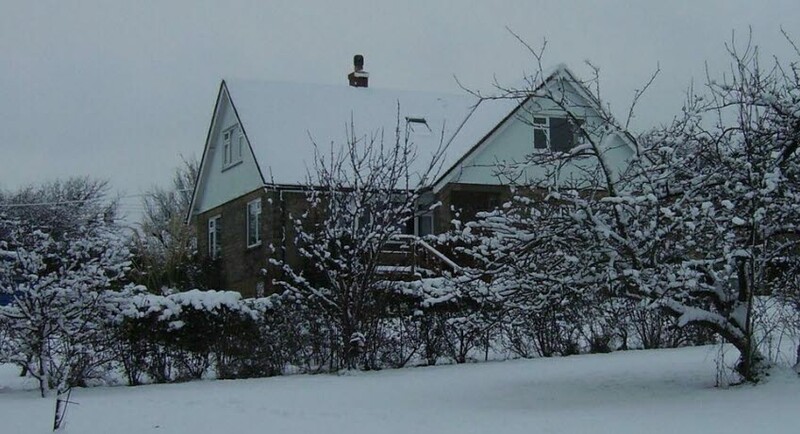 Sleeping up to 10 people, the house is the perfect base for family and friends wishing to spend time together and enjoy a relaxing break at any time of the year. 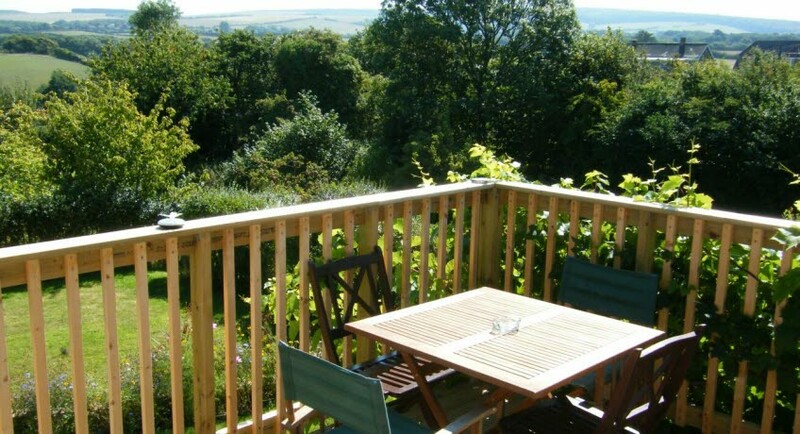 Newbridge is located in the West Wight, an area of outstanding natural beauty. On the first floor of the house is the en suite Master bedroom, two further bedrooms and a shower room. 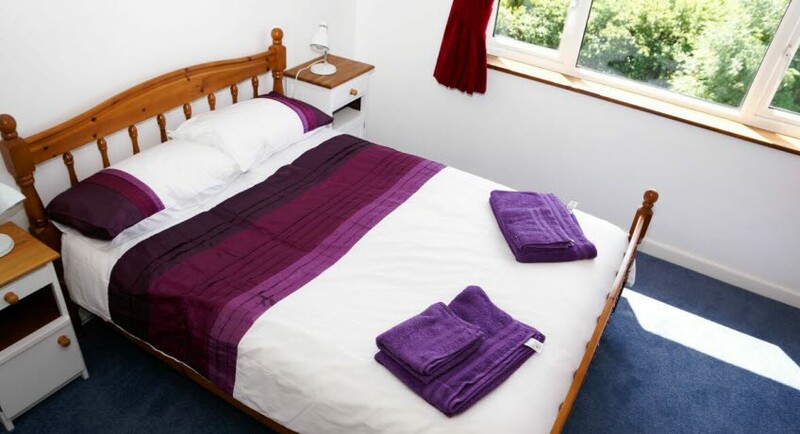 The ground floor has an en suite bedroom, the family bathroom and a further bedroom/Study. 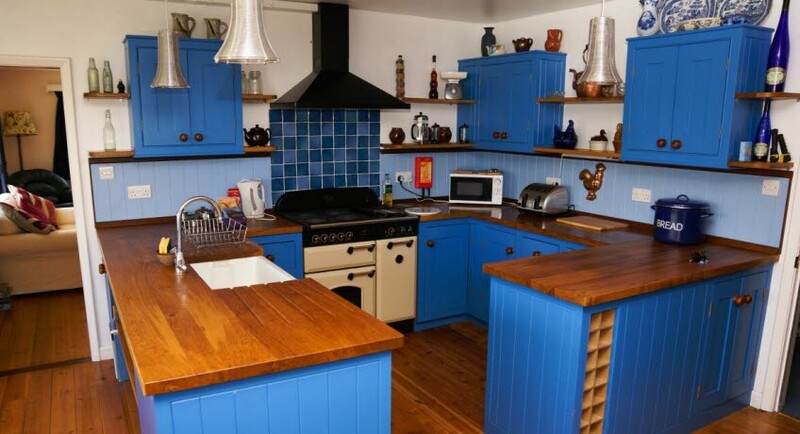 A large bespoke kitchen includes an electric rangemaster cooker, fridge/freezer, microwave, coffee maker, toaster, kettle, dishwasher. A large table comfortably seats ten people. There is a separate utility room. 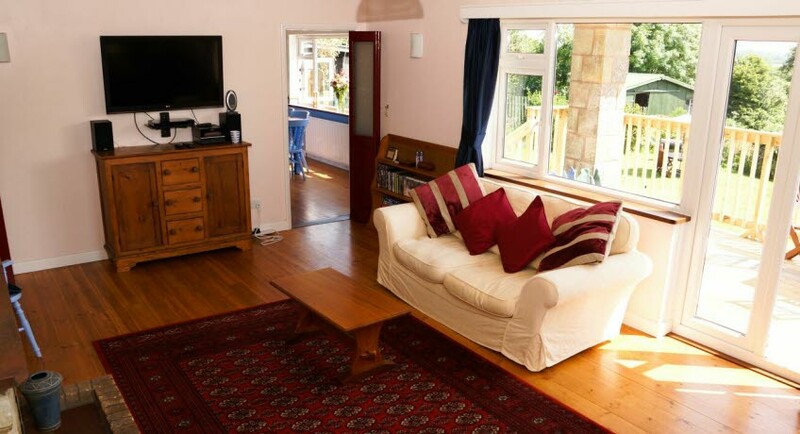 Spacious living room has ample seating for ten with TV with freeview, smart Blu-ray/DVD player, CD and iPod dock, Wi-Fi. French doors lead onto the decked veranda and garden to the front. There is a BBQ and garden furniture in the garden. Bed linen and electricity are included. Ample car parking. Children of all ages are welcome. 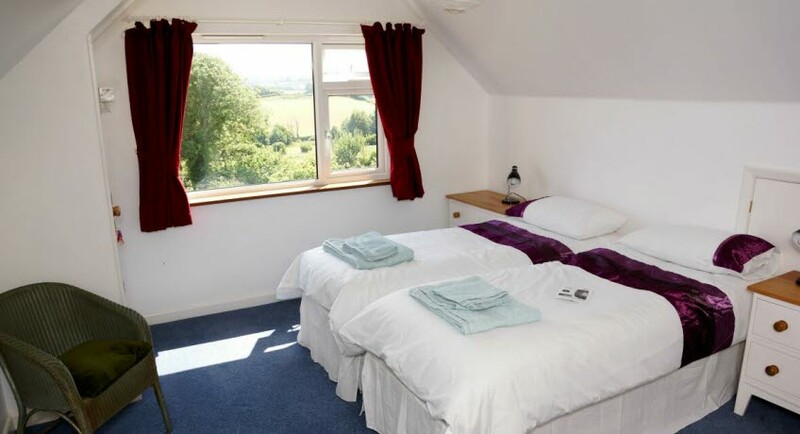 7 night breaks are available and short breaks may be available out of season. Pets accepted - charges and T&C's apply. Open: all year | Minimum number of nights: 7 night stays can start any day of the week, except for June, July & August when Saturday to Saturday only. Short breaks: 2, 3 or 4 night minimum stays may be available (starting any day) excluding school holidays and from Bank Holidays. Maximum of 2 dogs are allowed charged at £30 each per stay payable on arrival - T&C's apply, please declare breed and names of any dogs in your party in the 'Special Requests' box below.